In 1963 Mark Bretton was murdered because he discovered the truth behind who killed John F Kennedy. Now that secret is about to be exposed… But will Mark Bretton be murdered again…? When journalist Mark Bretton is asked to write an article on Professor Abigail Marchant, who has been denounced by the American Psychology Association for her belief that rebirth is a genuine phenomenon, he’s more than a little sceptical about the assignment. An ambitious journalist, Mark would much rather be writing about current affairs but, once he meets the beautiful Professor and hears her theories, he can’t help but be won over. 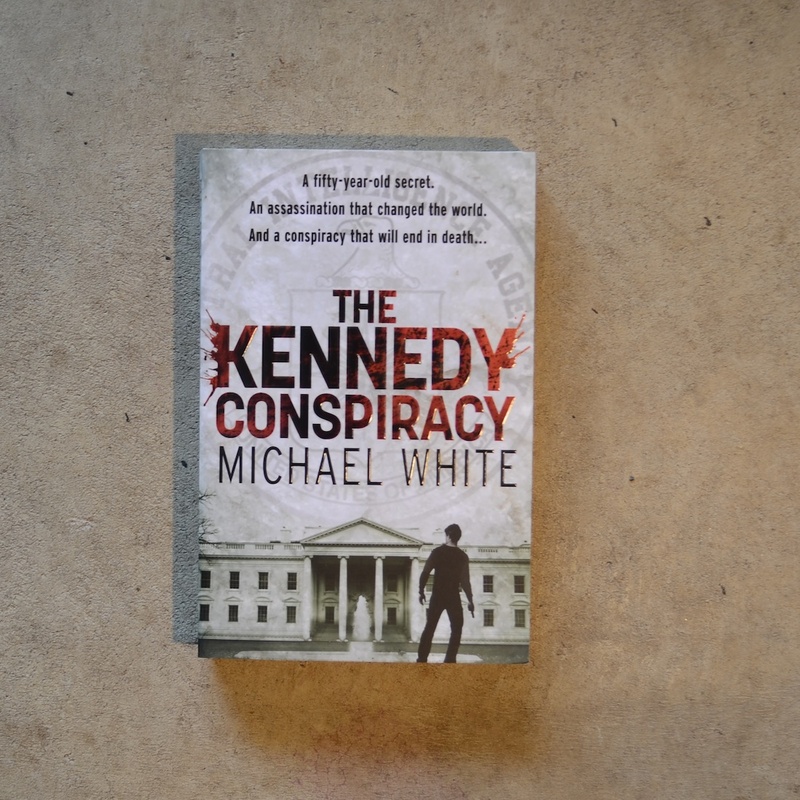 Original and compelling, The Kennedy Conspiracy brilliantly weaves present-day New York with 1960s Washington to deliver a pacy and unforgettable thriller.